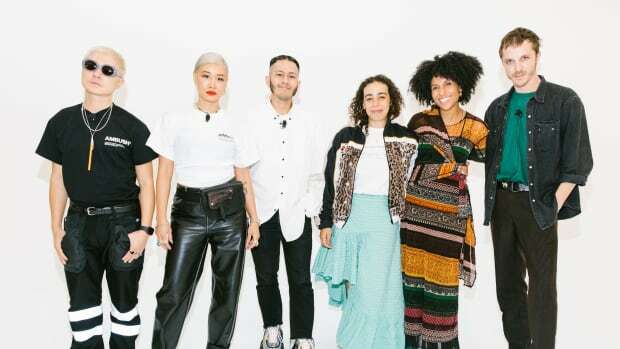 The creative minds behind Y/Project, Gypsy Sport, Ambush and Martine Rose shared what makes them — and their customers — tick. The 10-year-old strutted his stuff at the label's Fall 2018 show on Sunday night. 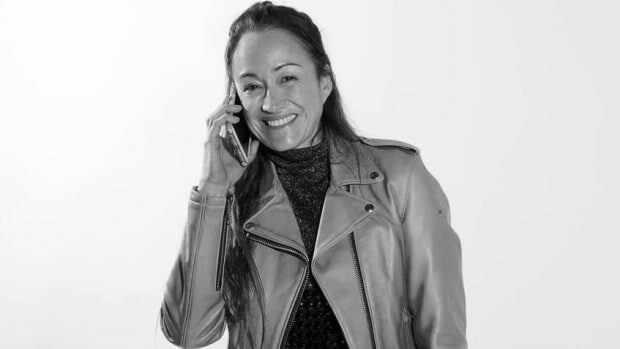 Including Altuzarra, Sies Marjan, Diane von Furstenberg and more. "Like Pharrell in the parking lot at a Phish show." 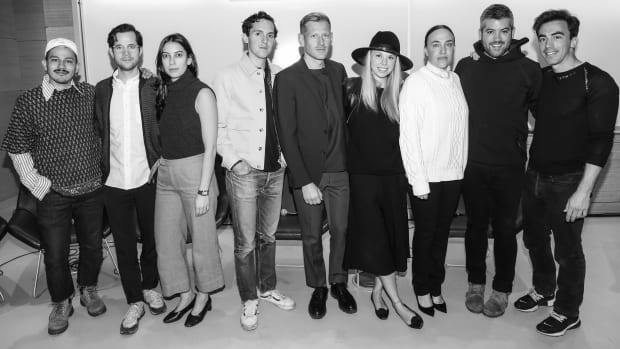 The 2016 CFDA Swarovski nominees spoke to Parsons students about how they're scaling their businesses. From Yeezy Season 3 in New York to Vetements in Paris, the industry has feverishly embraced the too-cool-to-care aesthetic — on the runways and in the street. 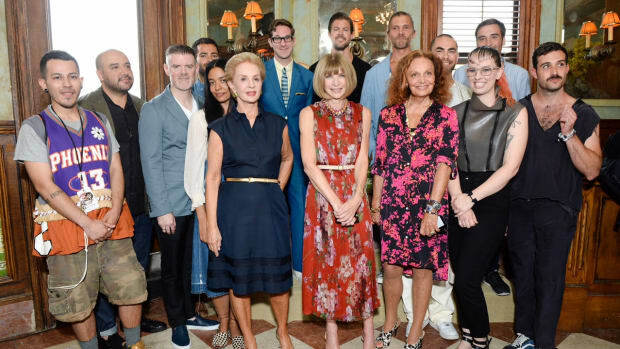 The latest beneficiaries of the CFDA/'Vogue' Fashion Fund's Americans in Paris program are announced here exclusively. It's a true fashion fairy tale. 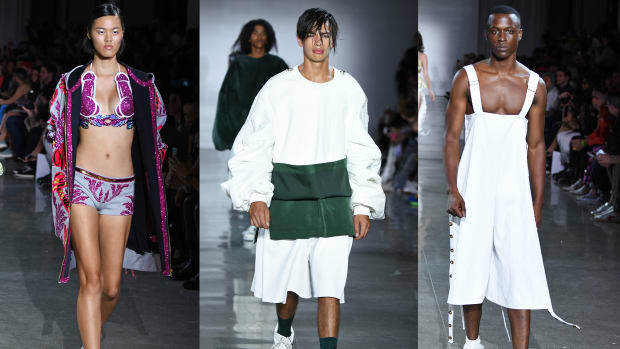 We chatted with Quay about putting together a runway show, going straight to market with finalists and the possibility of a sophomore designer show down the road. 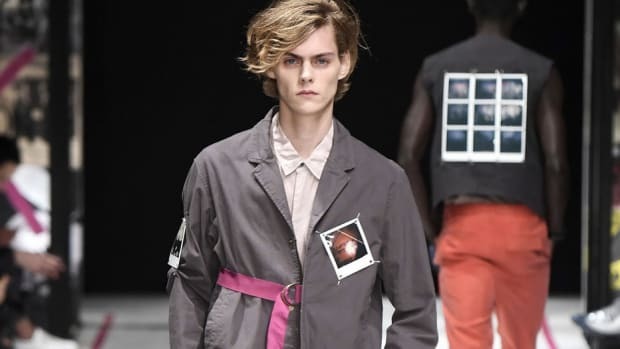 Get an exclusive first look at this season's Made Fashion Week designers. 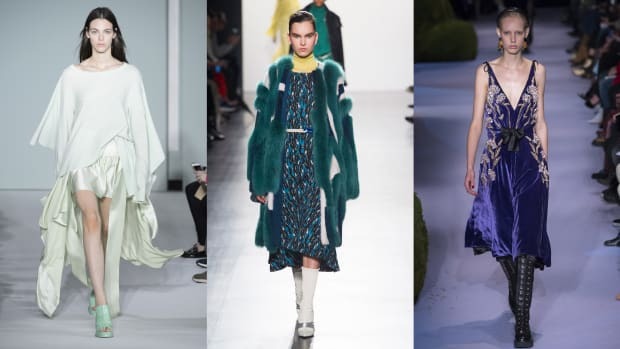 In a last-minute decision by Diane von Furstenberg, Anna Wintour and Steven Kolb, three designers were given $300,000 each to invest in their labels. This year's winner will receive $400,000 to invest in his or her label, with two runners-up receiving $150,000.